Thanks to readily accessible self-publishing services and independent publishing companies, having your e-book featured on multiple online platforms is now a viable option for all aspiring authors. 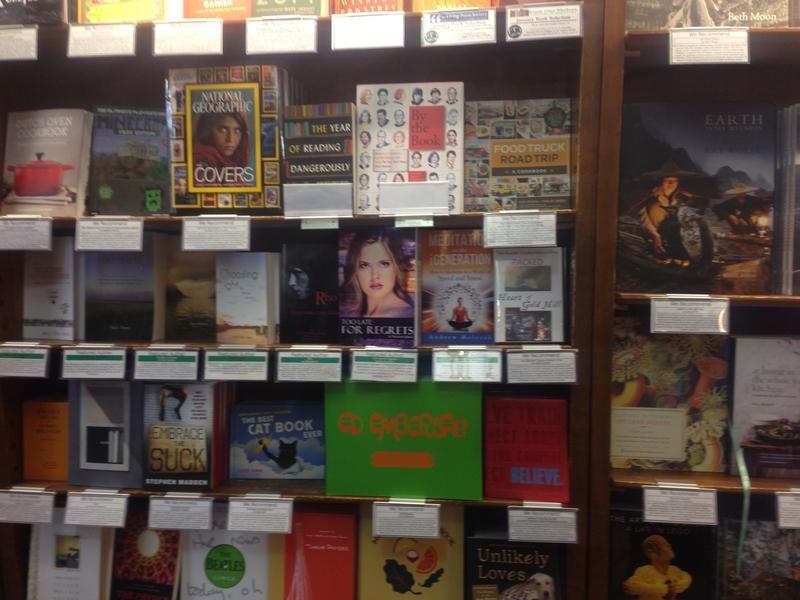 But there is something very exciting about seeing your work featured on a bookshelf–a physical bookshelf! 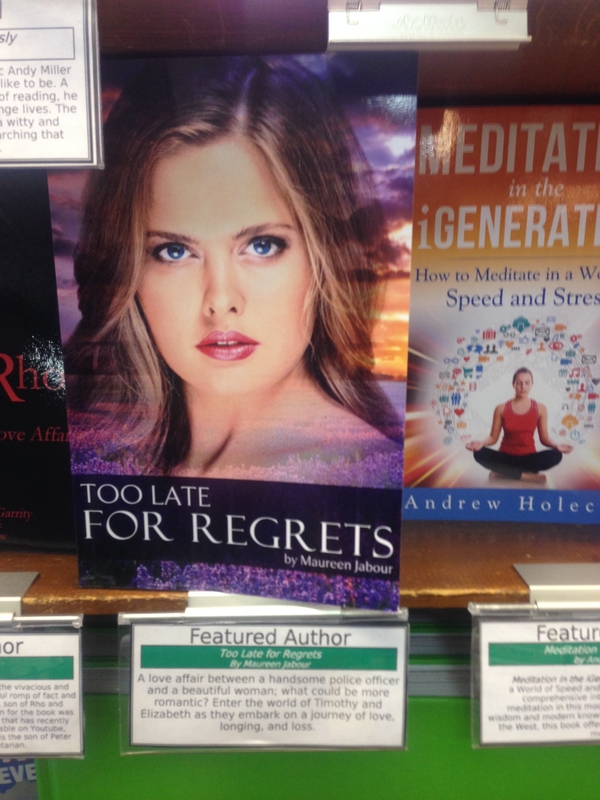 Thank you to Boulder Book Store in Boulder, CO for featuring Too Late for Regrets in their Recommended section. If you won’t be making your way to Boulder to ski this season, you can also order a physical copy on their website (link below)!